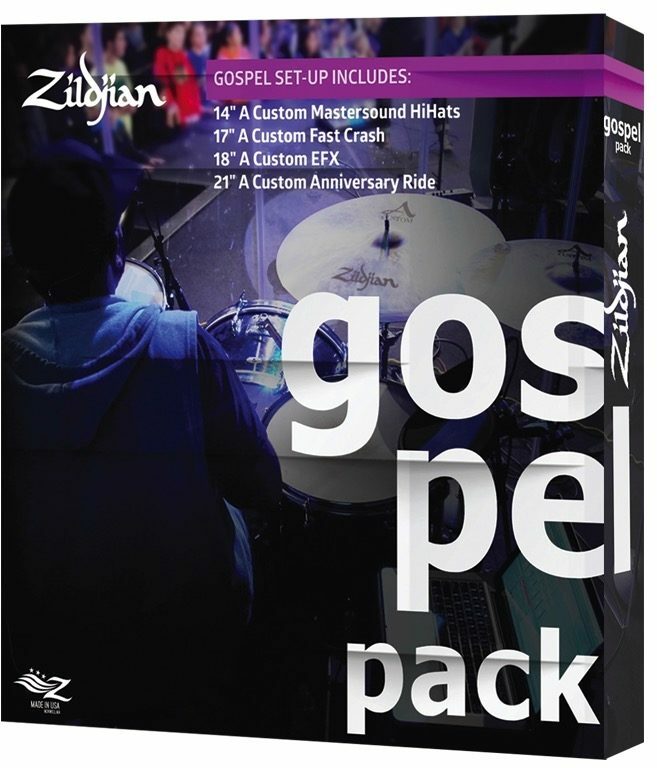 The rhythmic tones and strong vocals of Gospel music need a bright, cutting sound that is both shimmering and able to be heard. The Zildjian A Custom Gospel Music Cymbal Pack features a handpicked selection of A Custom Cymbals that are just the right amount of brightness and sweetness that Gospel music demands. 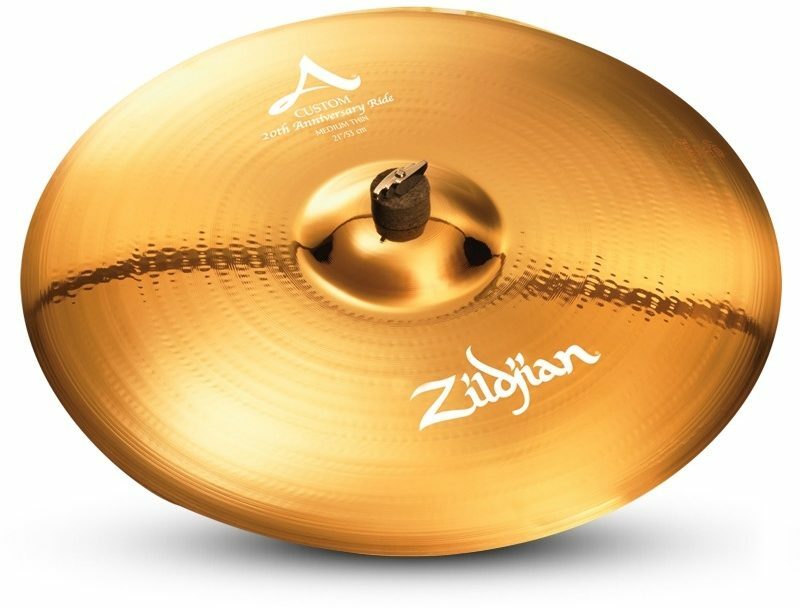 Featuring the same crisp, rich and colorful sounds associated with the A Custom range, but with a bolder and full-bodied overall sound. 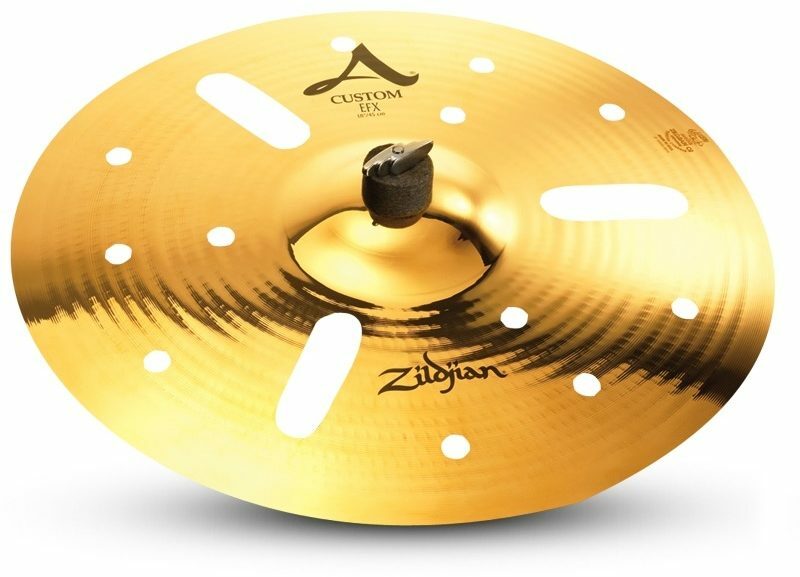 Crimped edges on the bottom cymbal vent trapped air for a fast and clear "chick" sound. 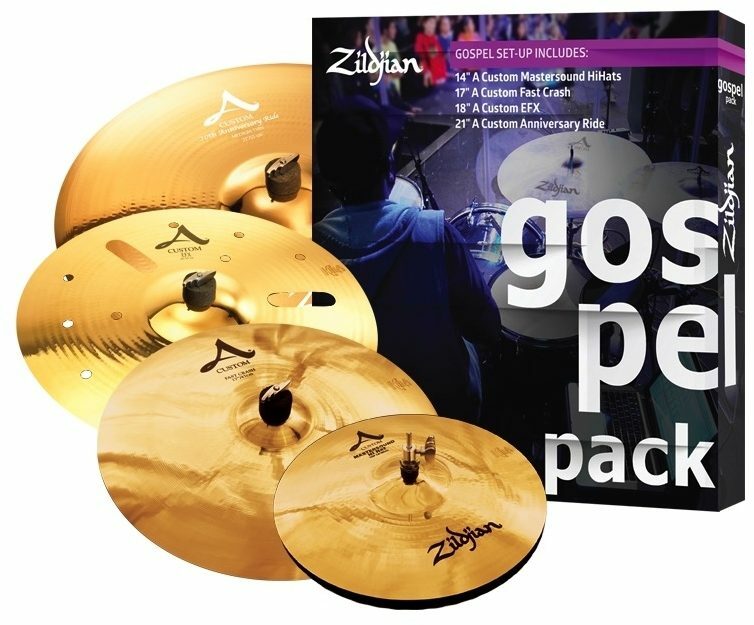 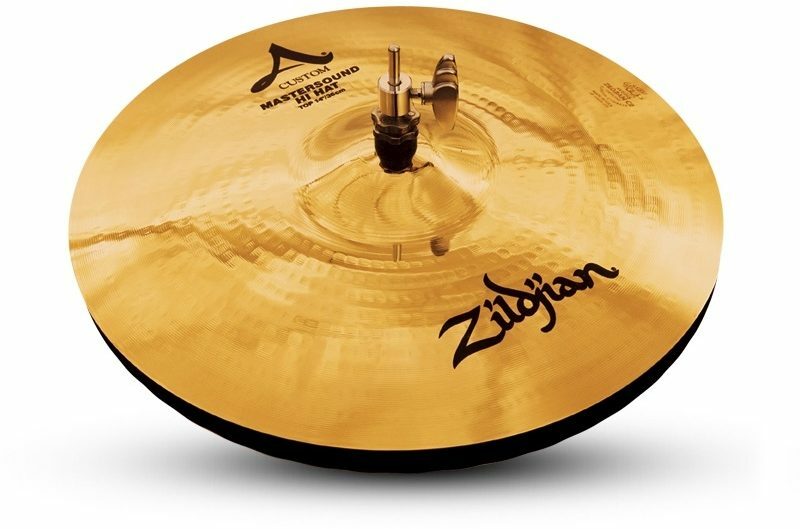 To celebrate the 20th Anniversary of the A Custom cymbal line, Zildjian has launched this 21" Anniversary Ride. 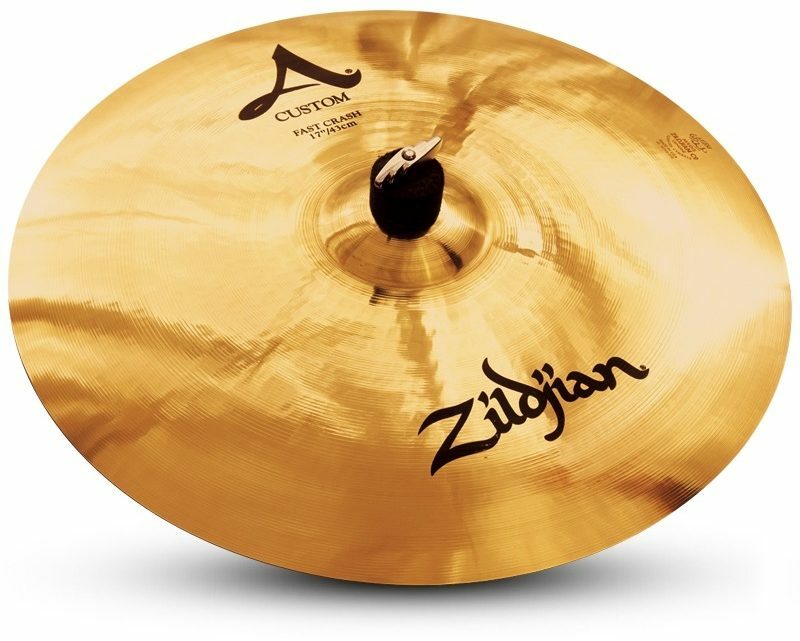 The 21" size is extremely versatile, making it well suited for all types of musical settings.